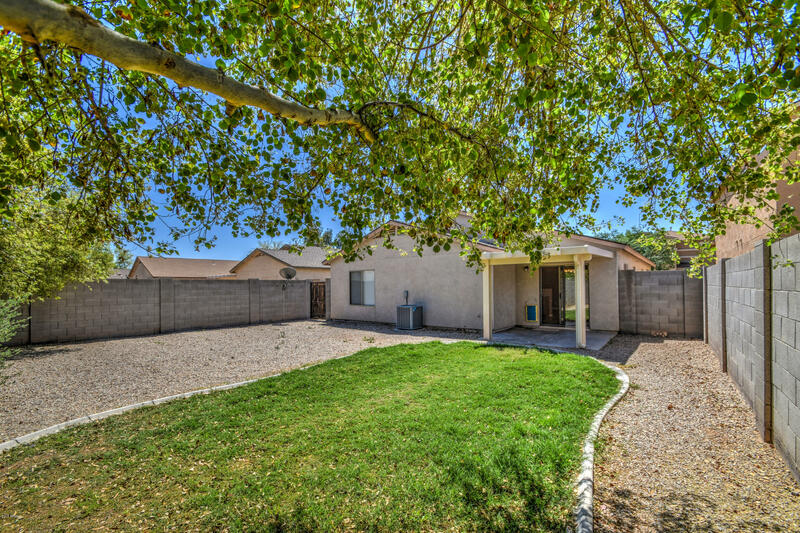 Wow don't miss out on this newly updated home listed under $200k! 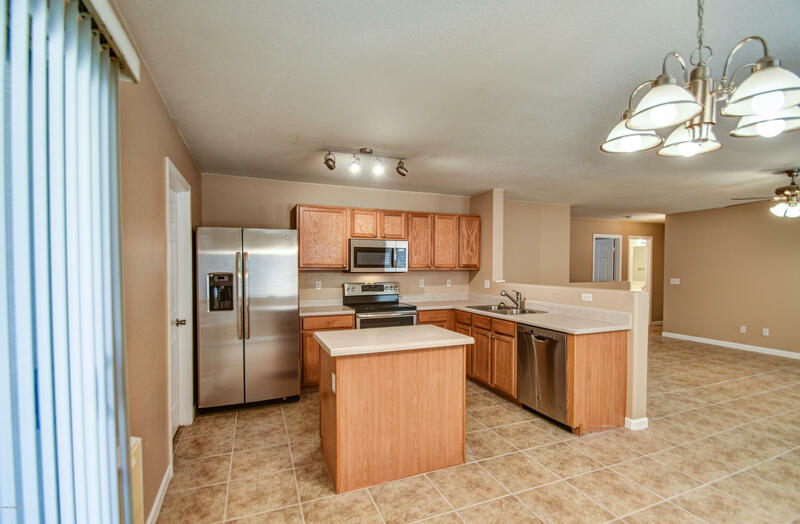 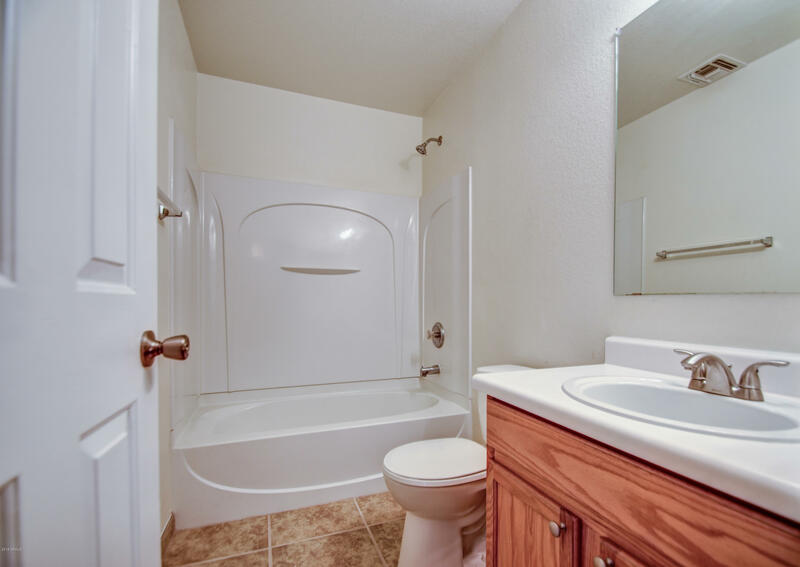 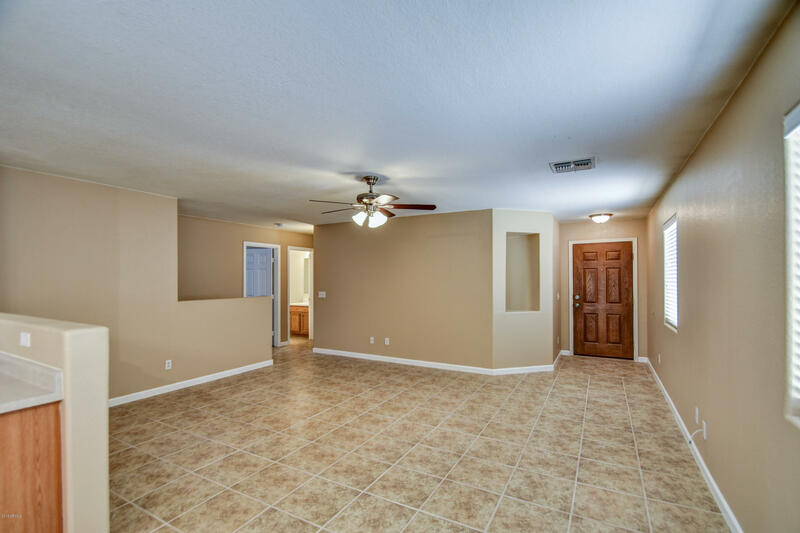 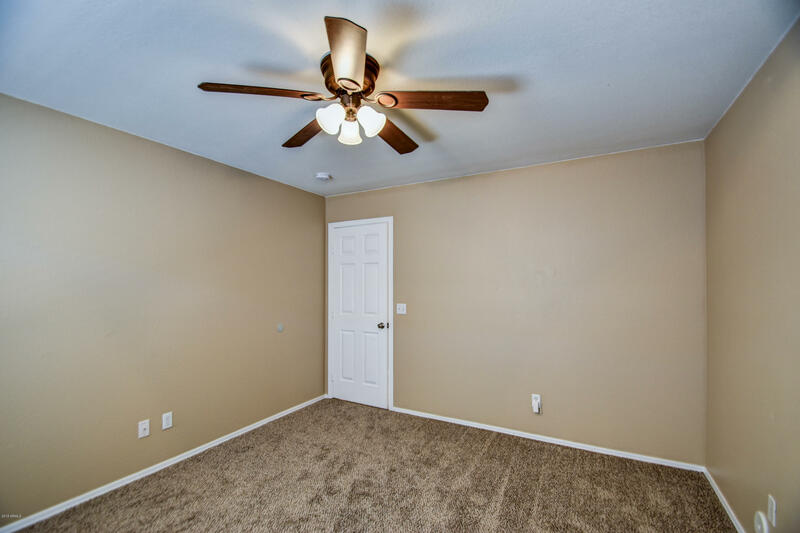 This home has been newly painted with a nice neutral color, new tile flooring in the kitchen, great room, pantry, hallway, main bath and master bathroom! 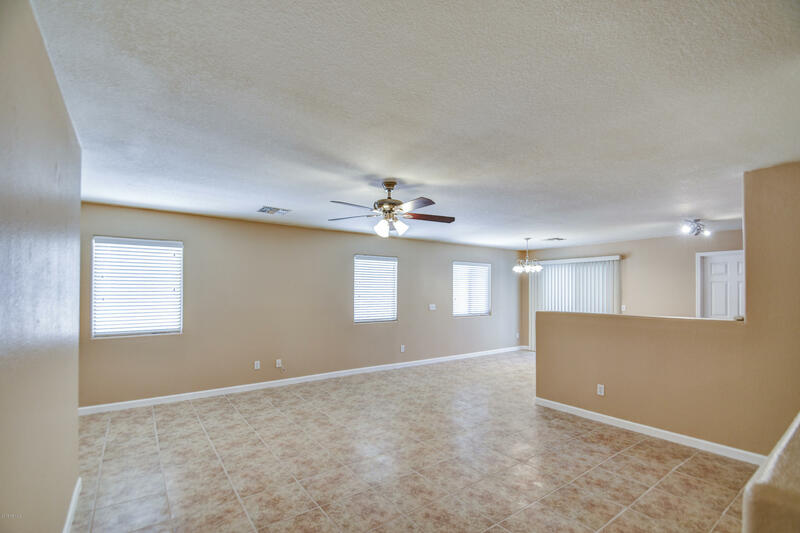 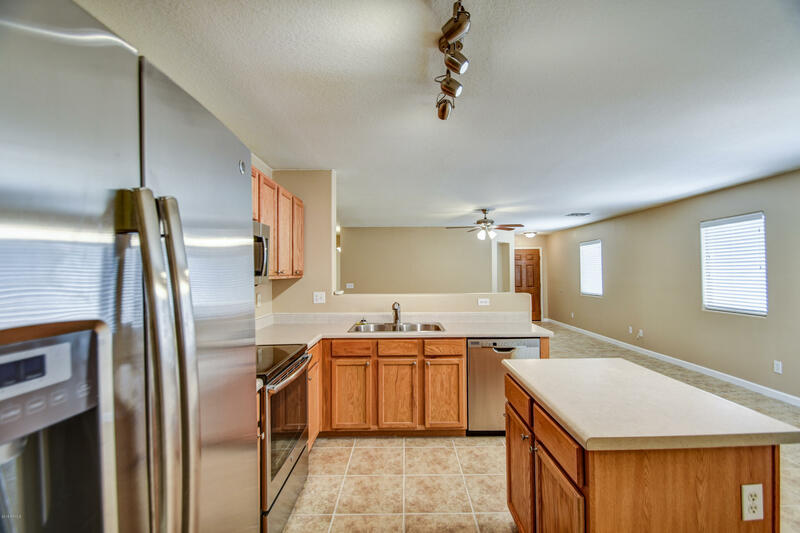 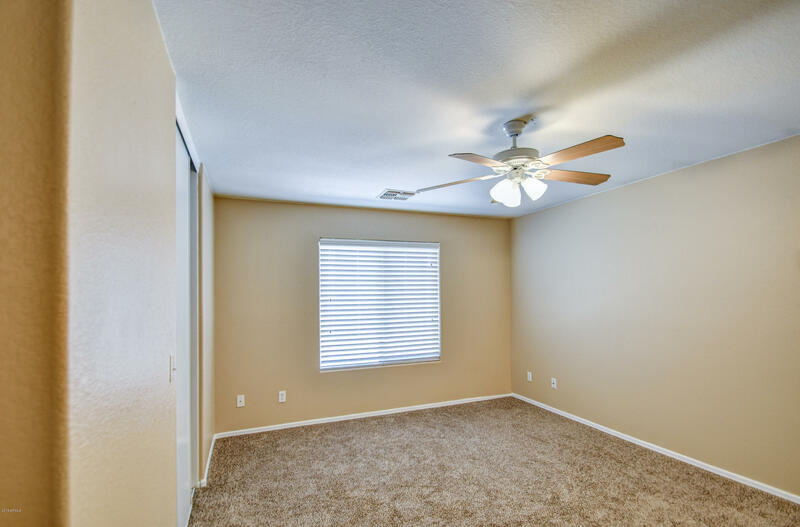 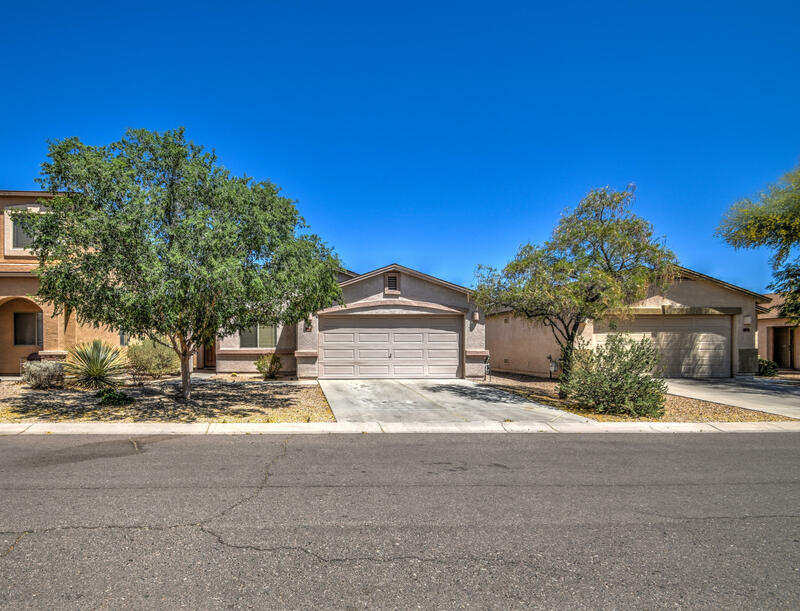 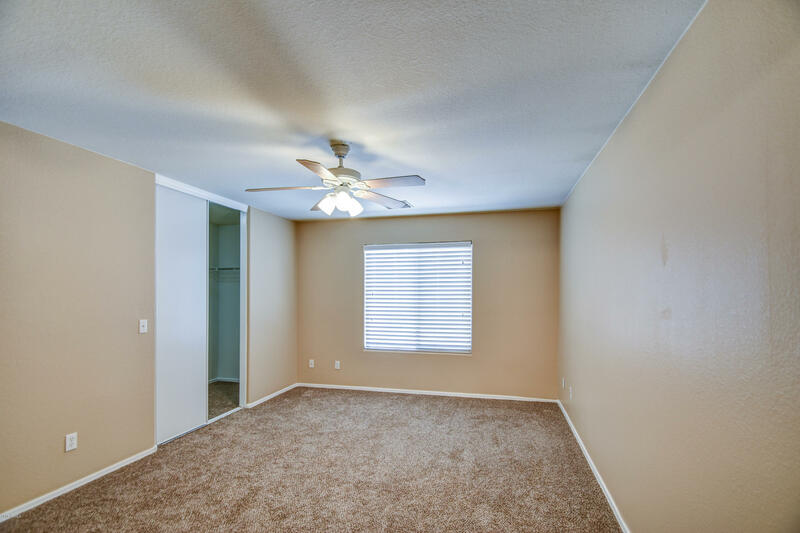 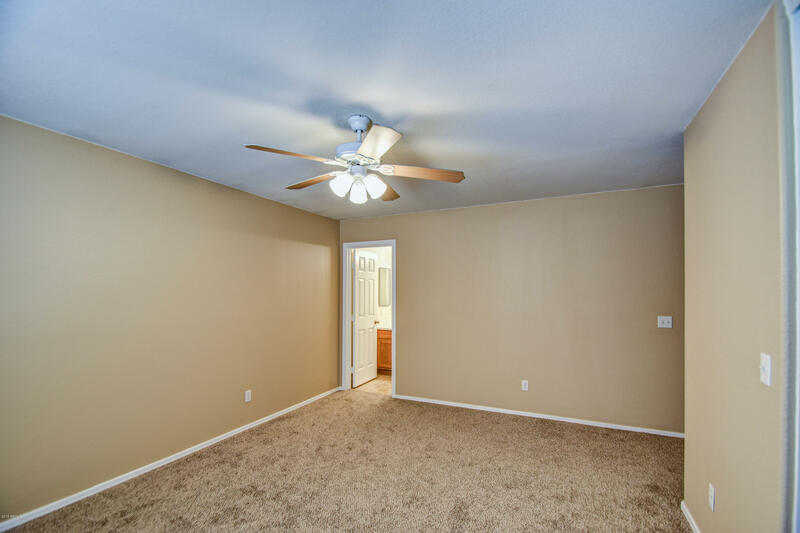 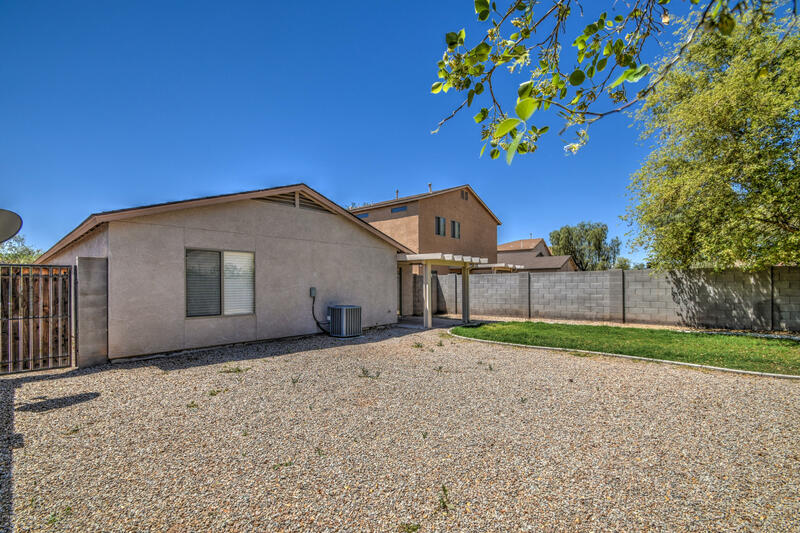 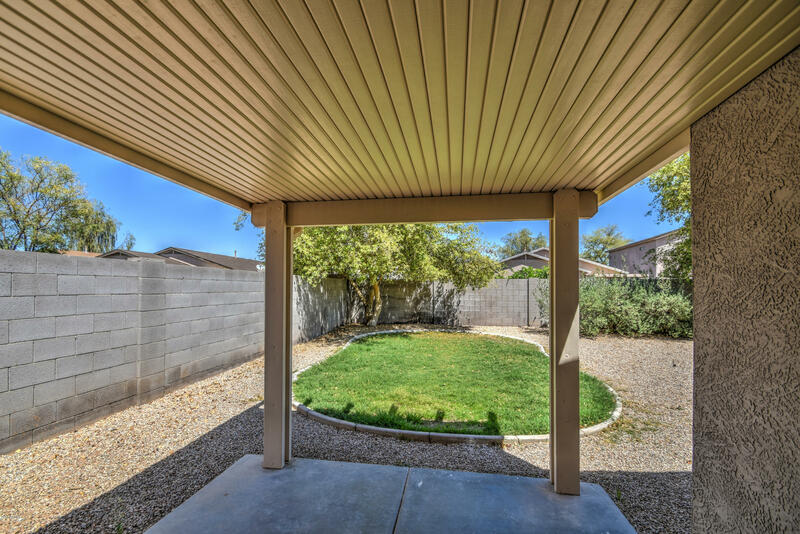 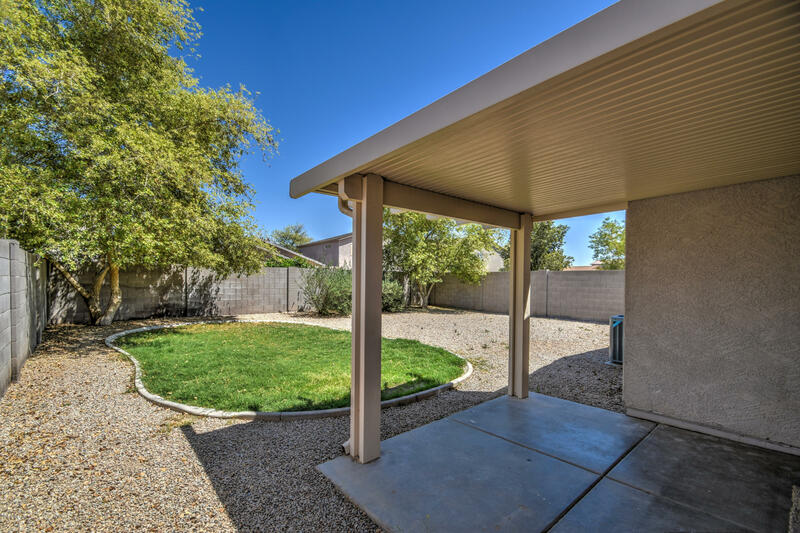 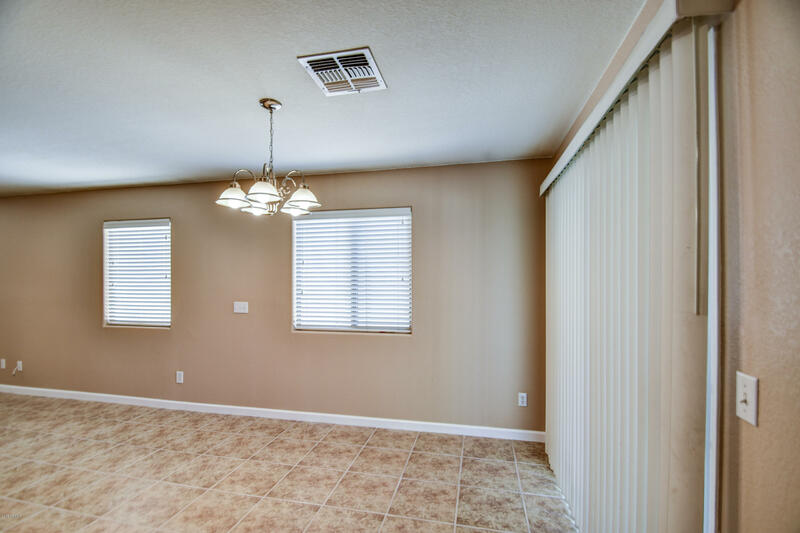 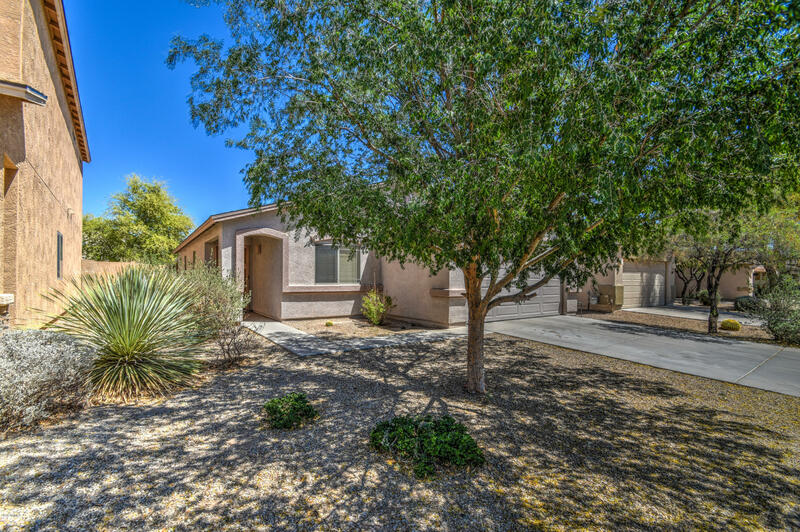 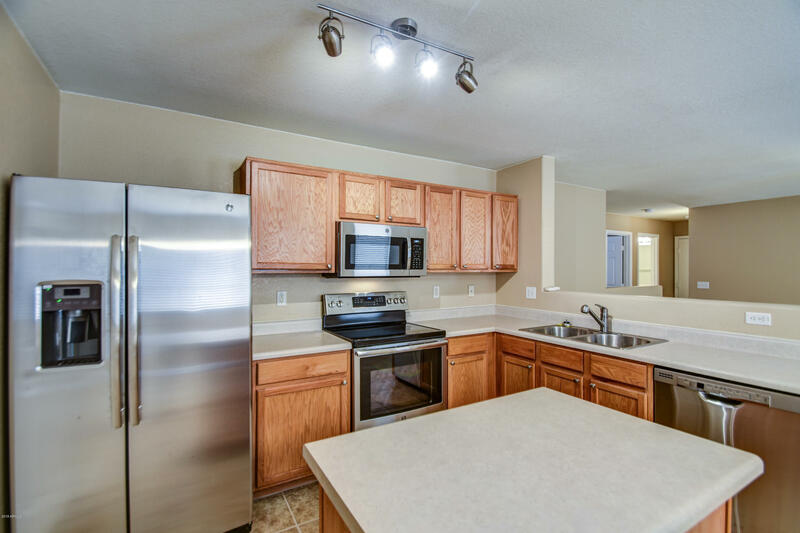 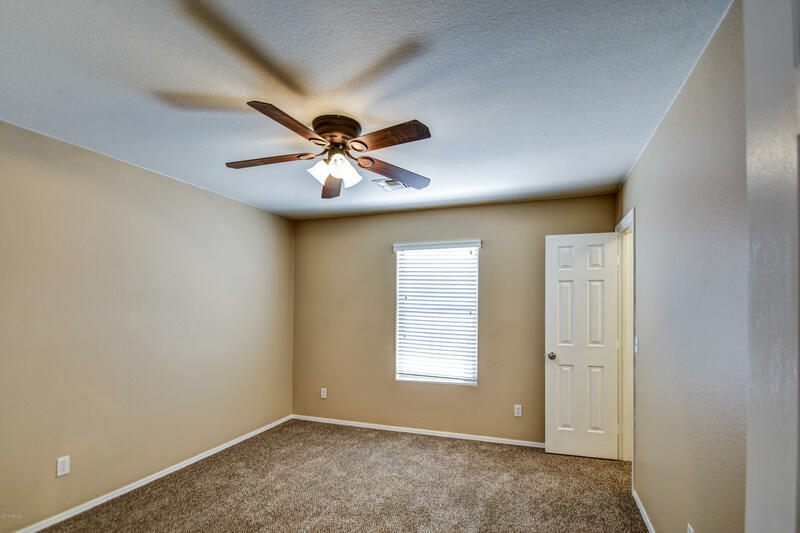 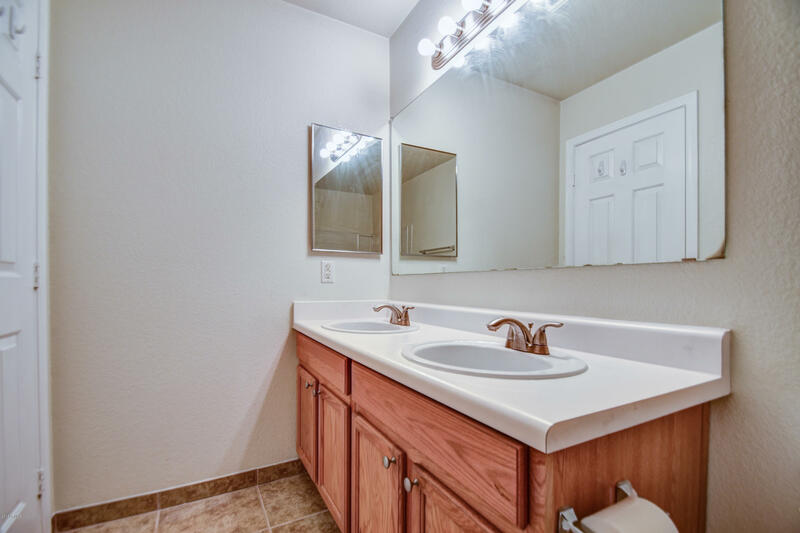 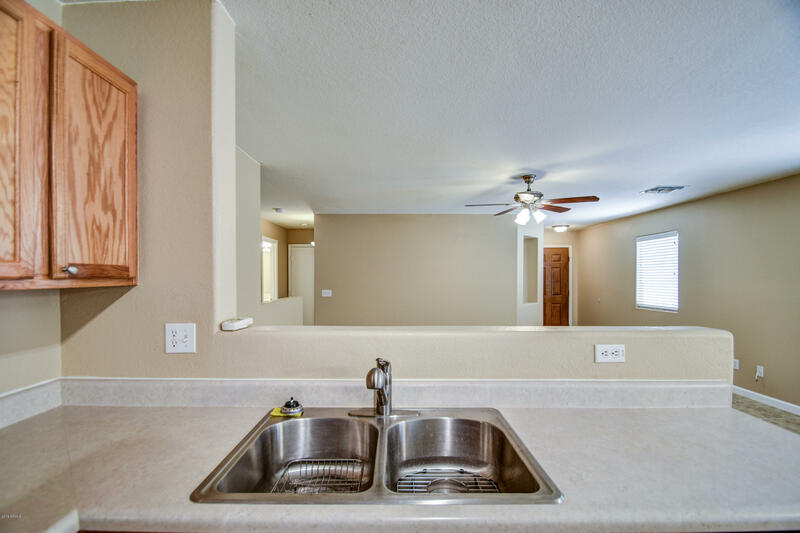 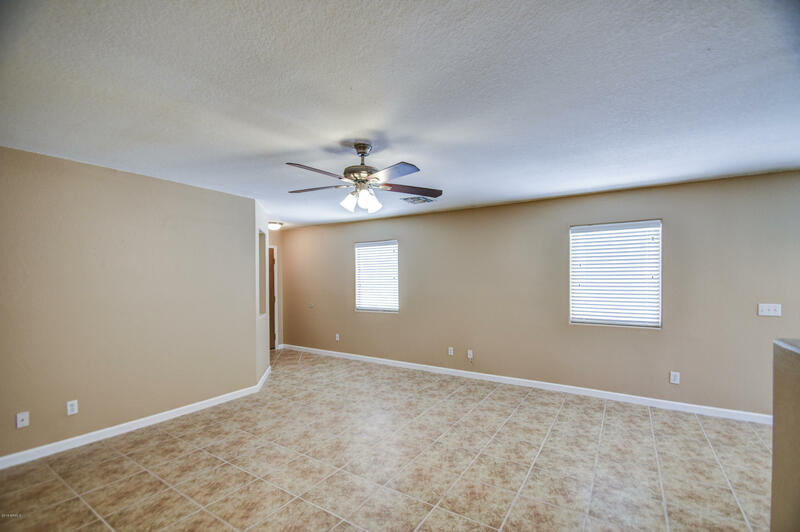 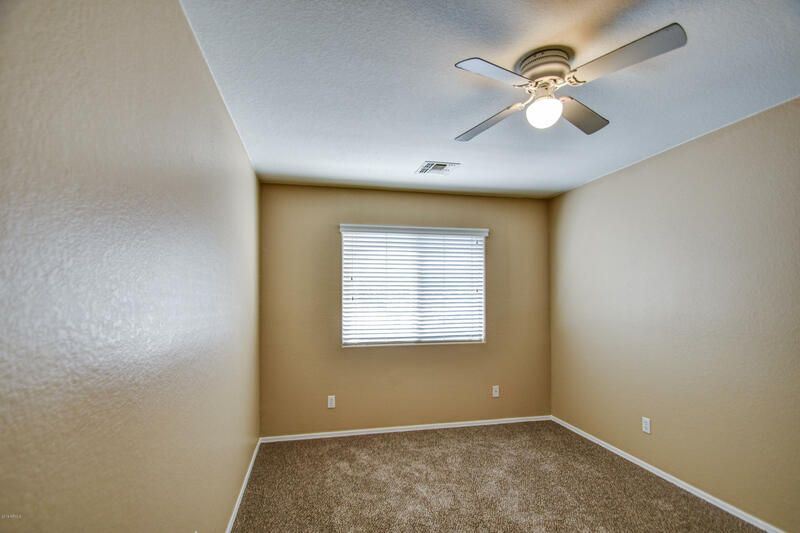 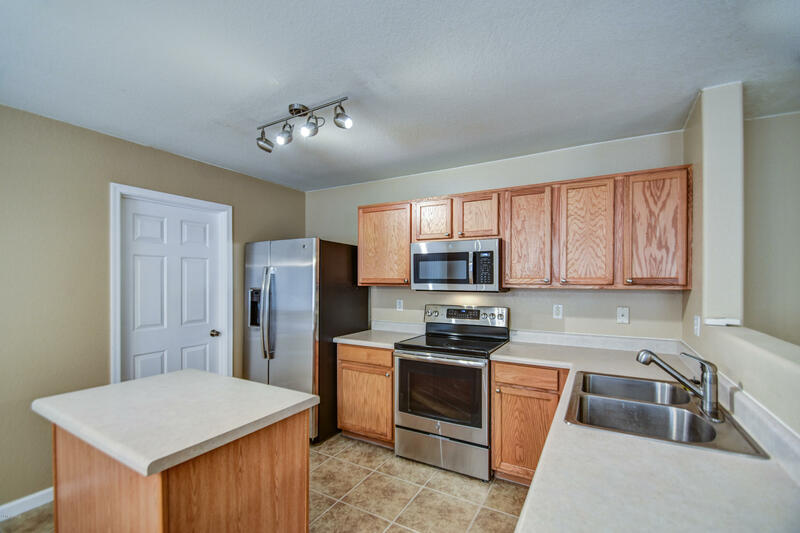 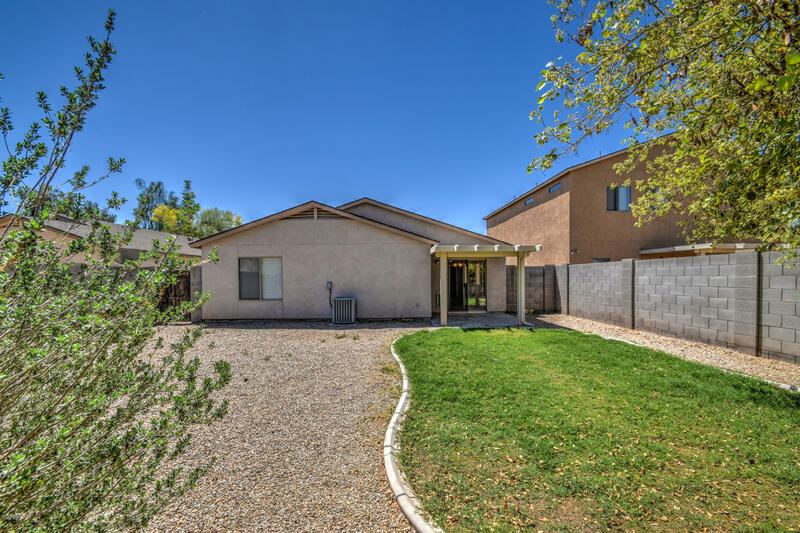 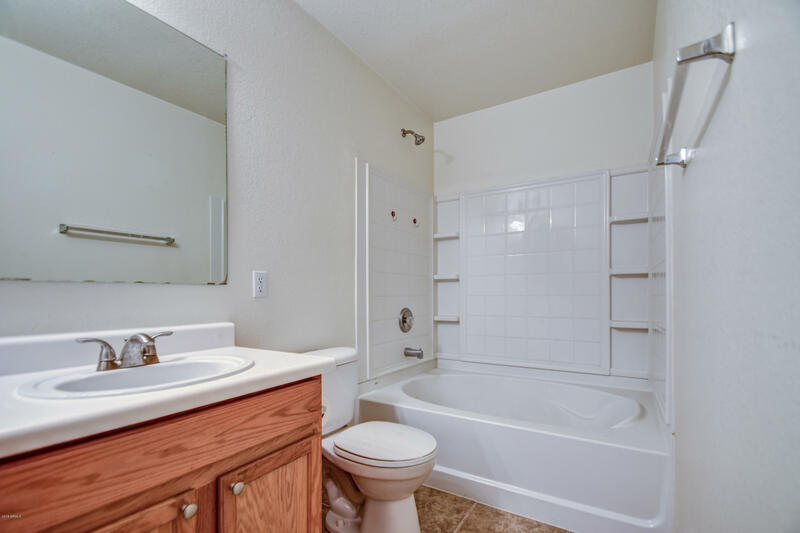 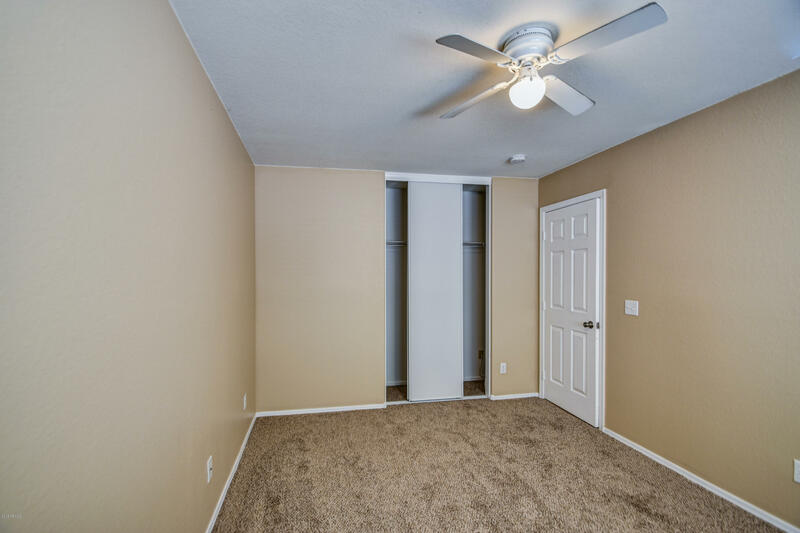 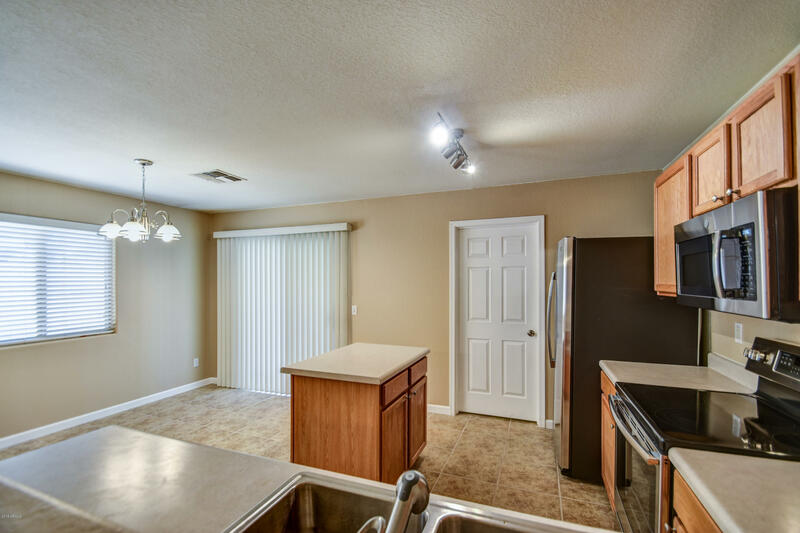 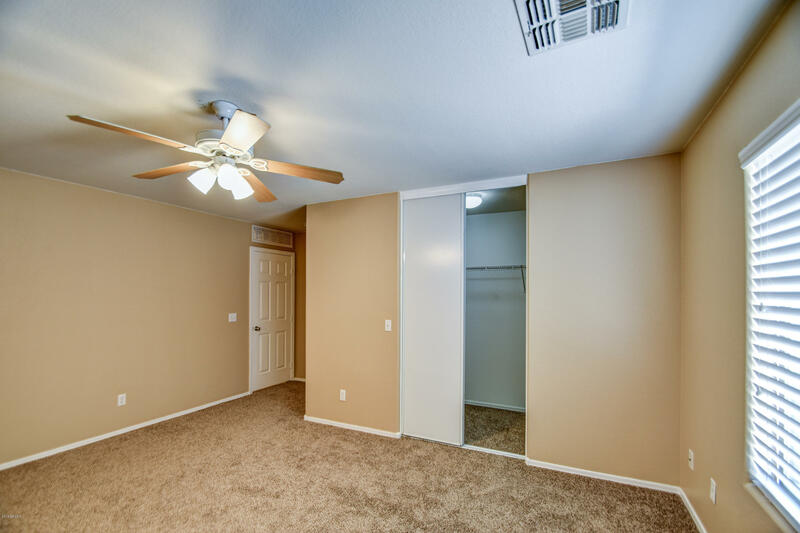 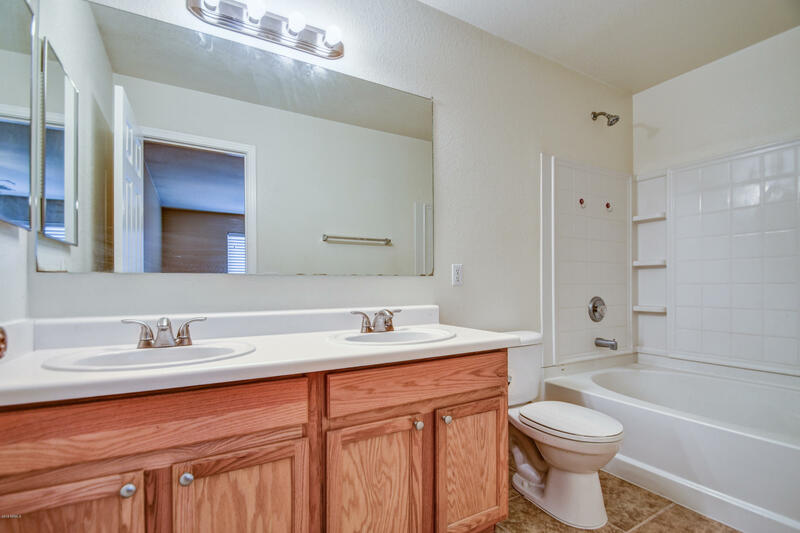 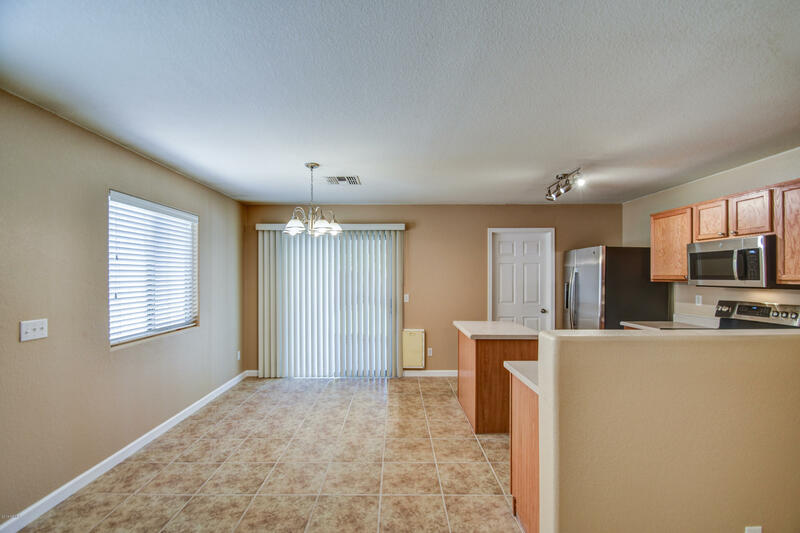 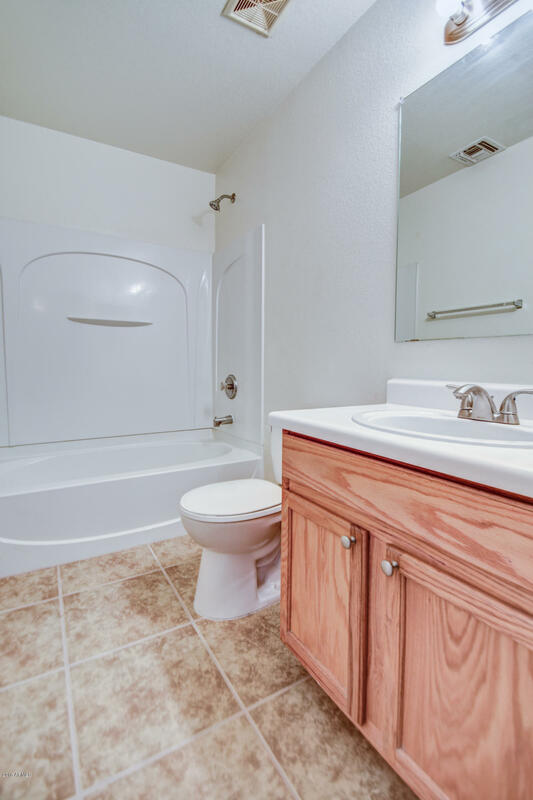 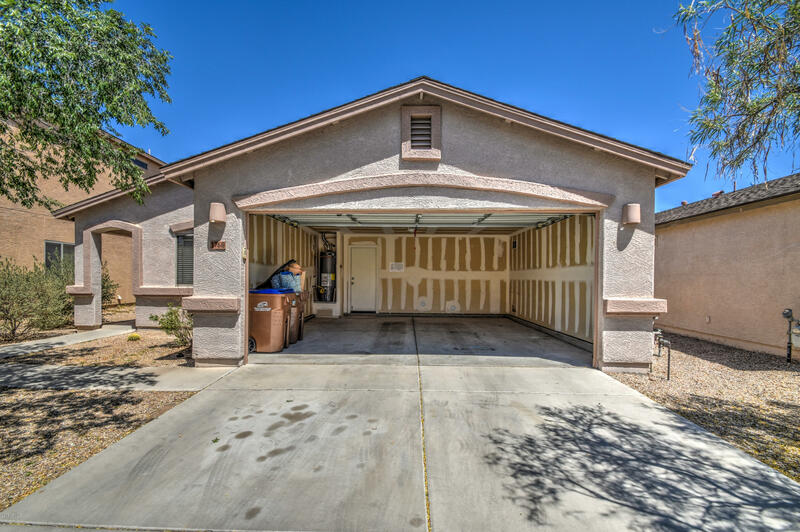 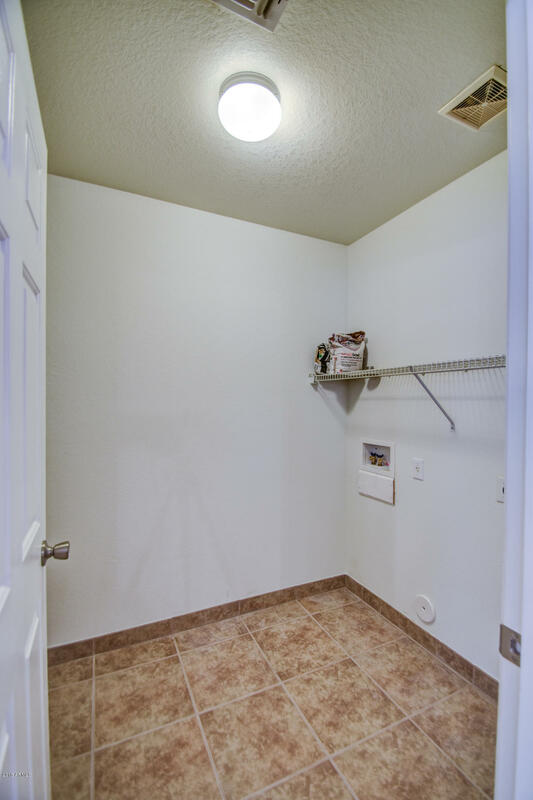 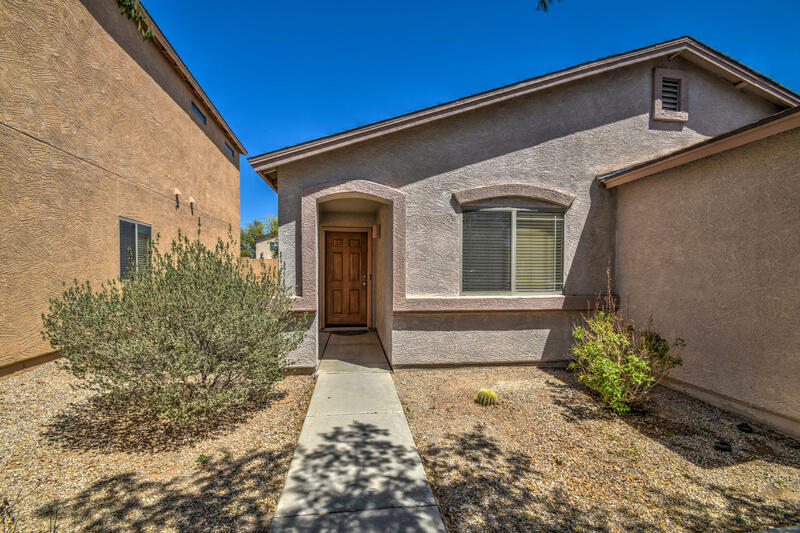 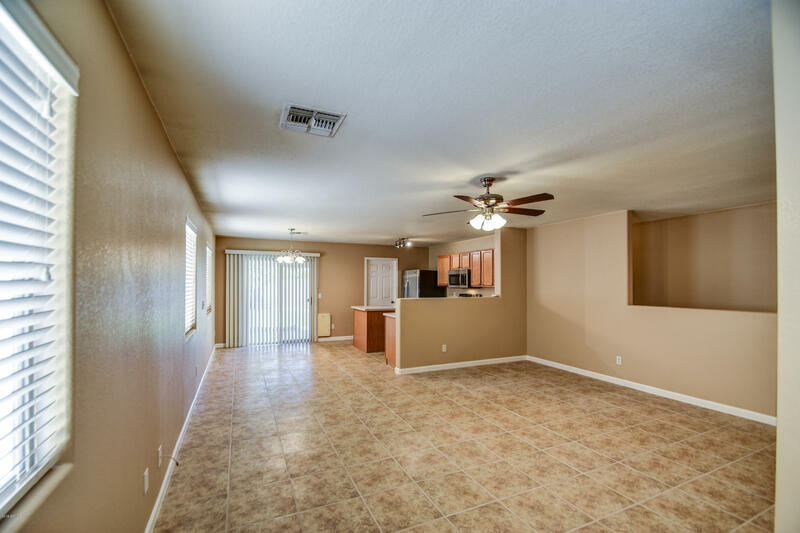 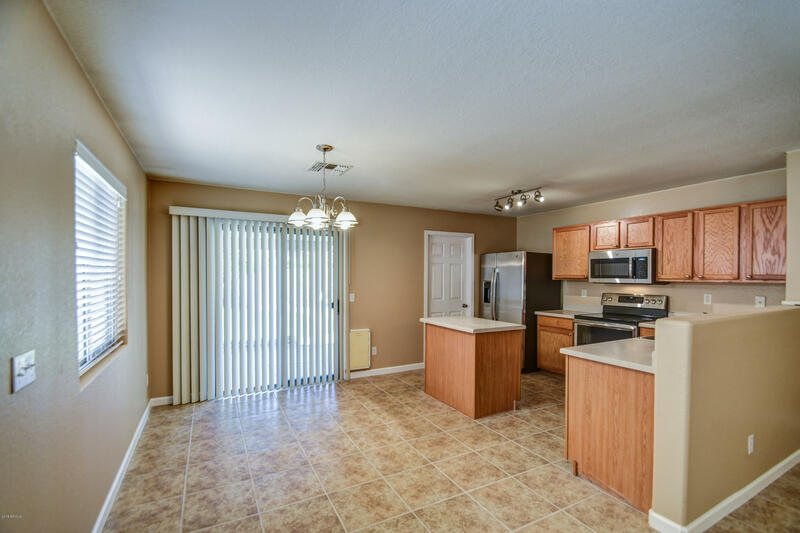 New light fixtures & bathroom fixtures installed, new stainless steel appliances, new carpet & pad in all 3 bedrooms, new baseboards, new A/C unit, 2'' white wood blinds, plenty of storage, nice covered patio overlooking spacious backyard with privacy fencing. 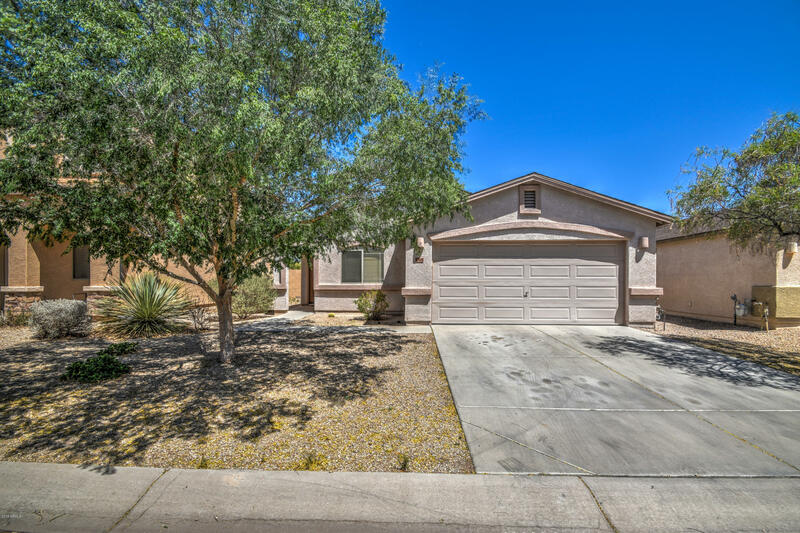 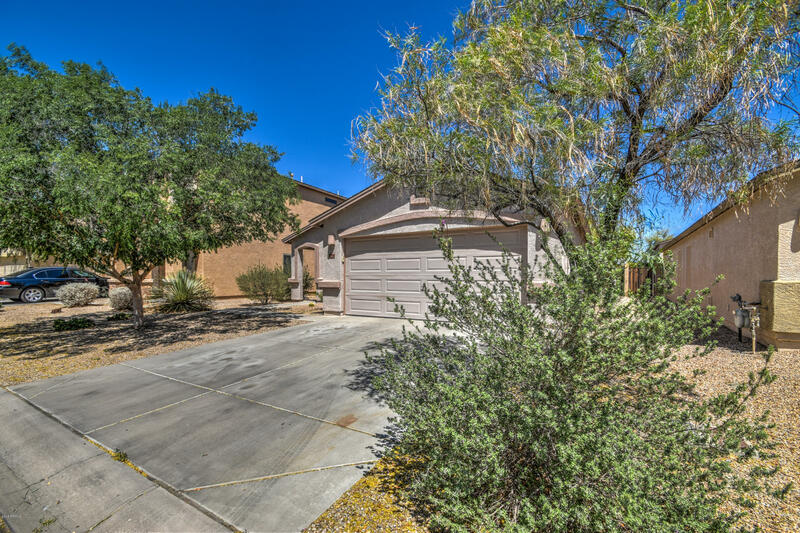 Home has North/ South facing, awesome community amenities, close to Johnson Ranch golf course, shopping, freeways, hospital and schools. 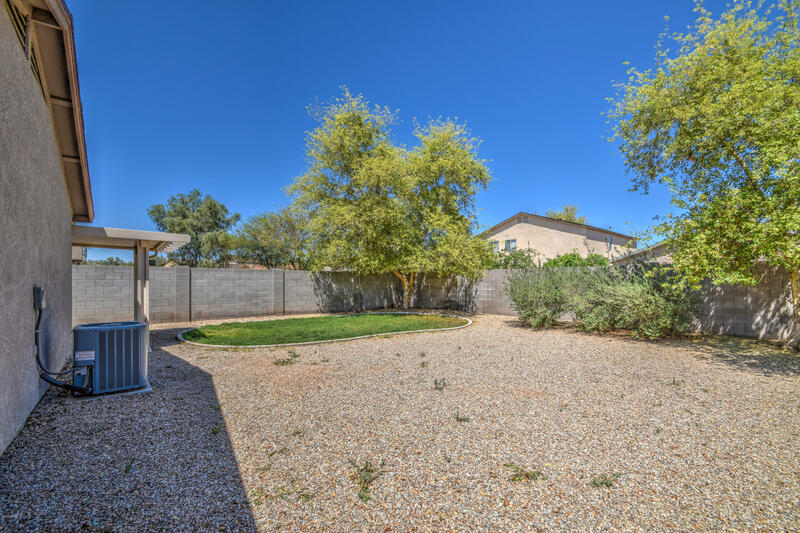 Lots of nice parks nearby, hiking, etc.